JustBeer vs. 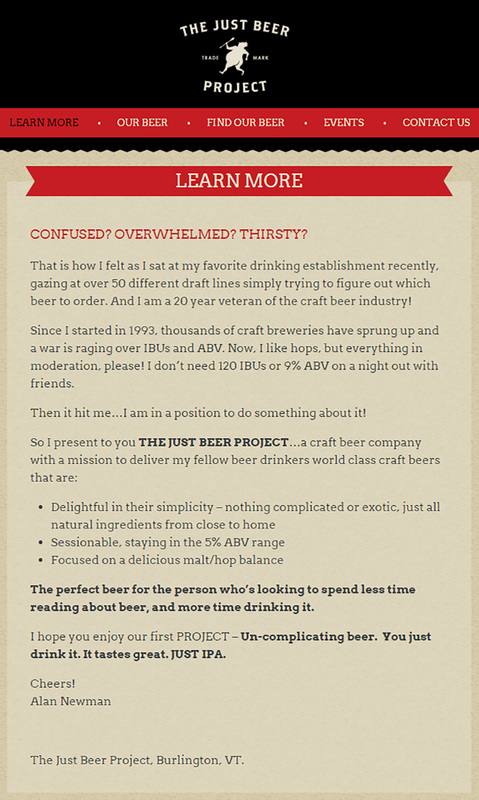 The Just Beer Project — What’s The Difference? 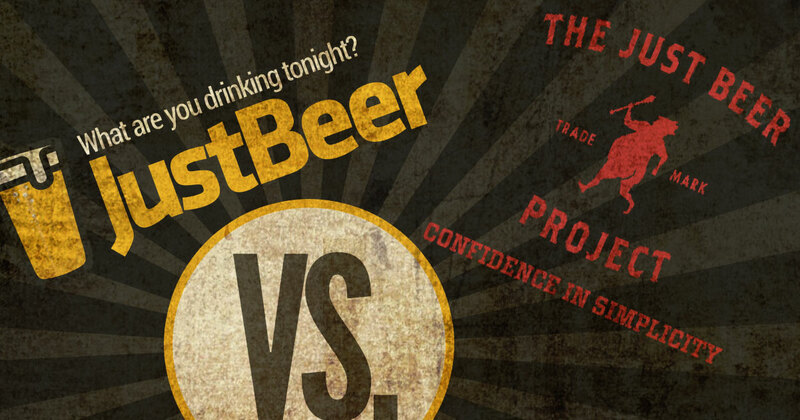 You might have thought that JustBeer and The Just Beer Project were the same thing… SPOILER ALERT – THEY’RE NOT! One is a community education facet and the other is a craft beer brewery genius. What is the difference between JustBeer and The Just Beer Project? Both JustBeer and The Just Beer Project are on a mission to make drinking beer (and specifically craft beer) a more fun and enjoyable experience; they just have different approaches to achieve that goal. At JustBeer we brew absolutely nothing. We do however, take pride in our ability to “craft” new ideas for articles, and other ways to make the app and website more valuable to our fans and followers. But our contribution to the beer community is that we have built a space for the beer-enthusiasts (that’s you!) to peruse new beers, seek out awesome-fun beer events, contribute your opinions and thoughts on local beers, and discover new breweries and other beer-appropriate brands! Articles and news about beer, recipes, local blogger contributions, and generally-informative (and often funny) beer information. A never-ending list of beer events in local venues from select cities, encouraging people to go out, be social, discover new beers, and to meet fellow beer fanatics. Beer and Brand records, so you can search, save, and track your favorite beers so that you don’t forget another great (or awful) beer again. One is building a community of education and comradery in the beer world, the other…is creating cold, crisp, sessionable craft beers for the beer world! Join Shira on a journey to East Africa, but you don’t need your passport. Ensira Ethiopian Restaurant is located on 17th in the heart of Calgary, AB. Learn more about Ensira’s food and drink menu, as well as a Tusker lager beer review!